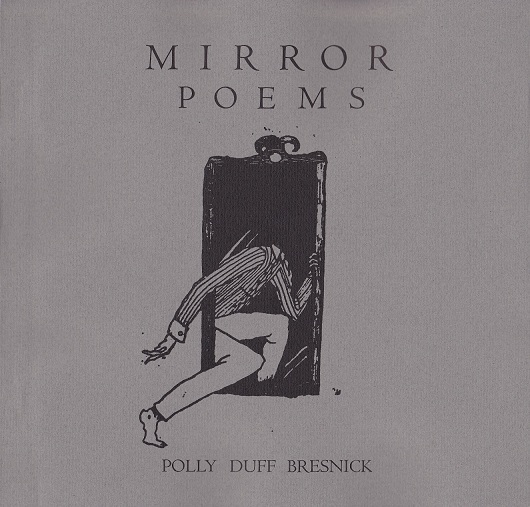 I'm honored to have illustrated the cover and interior of Polly Bresnick's beautiful book, Mirror Poems from O'Clock Press. 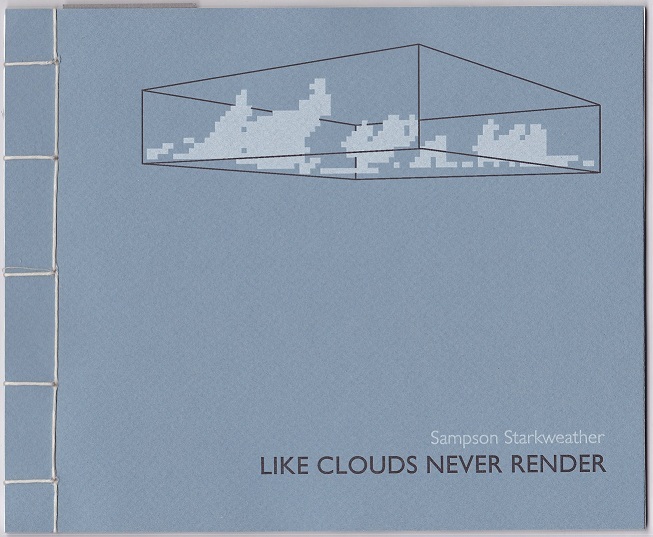 They just do astoundingly stuff over there. 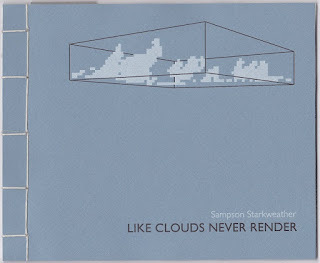 Also from O'Clock is Sampson Starkweather's (editor at Birds LLC) Like Clouds Never Render. It's really one of my favorite collections of poetry out right now. RUN AND GET IT WHILE YOU STILL CAN!